Puxado Linear Fan are used for combating with undesirable pests and bacterias in trees. 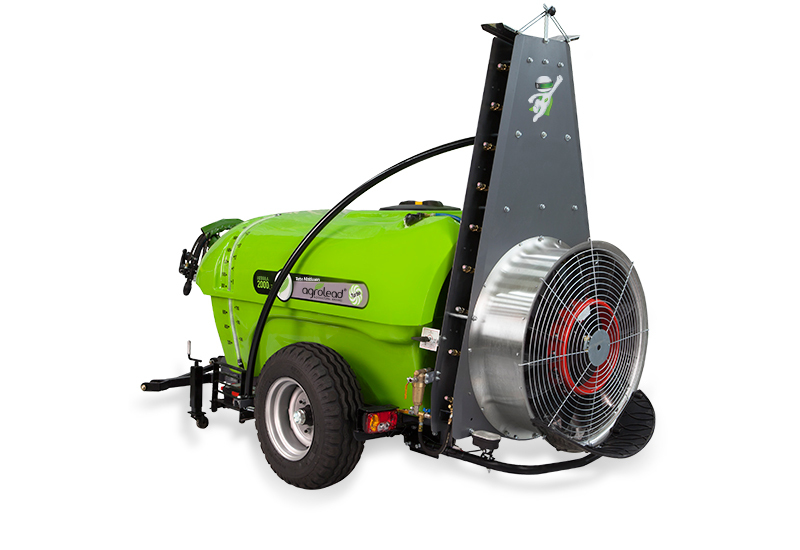 Model has an 750,850,900 mm front intake fan and is simple, robust and efficient.This trailed sprayer is available in 6 different capacities: 1000, 1200, 1600,2000, 3000 lt . Reinforced chassis protected with sandblasting acrylic paint. 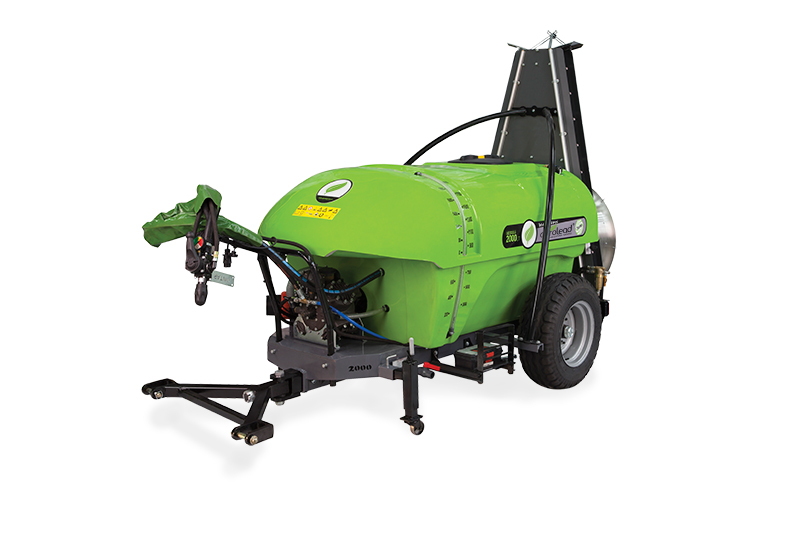 Functions fully integrated into the tank and chassis unit: rinsing ( as an optional ) and hand-washing tanks, etc. Fixed blades on intake - Comer Dual-speed drive with simplified gear-box - Power intake: 105 lt Pump for 750 MM Fan , 140 lt Pump for 850 and 900 mm Fan.